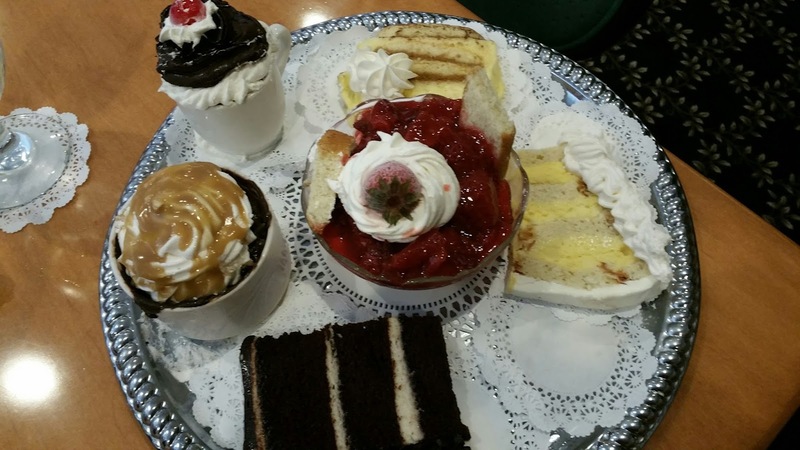 On impulse, I stopped by Visaggio’s a couple Friday nights ago – what a treat – had a choice of the formal or casual dining room. Since I was coming from work, opted for the casual side, which has the added benefit of a choice of both menus. The casual side menu has plenty to choose from and I was told the portions are a little smaller than the other menu. I still went home with extra. 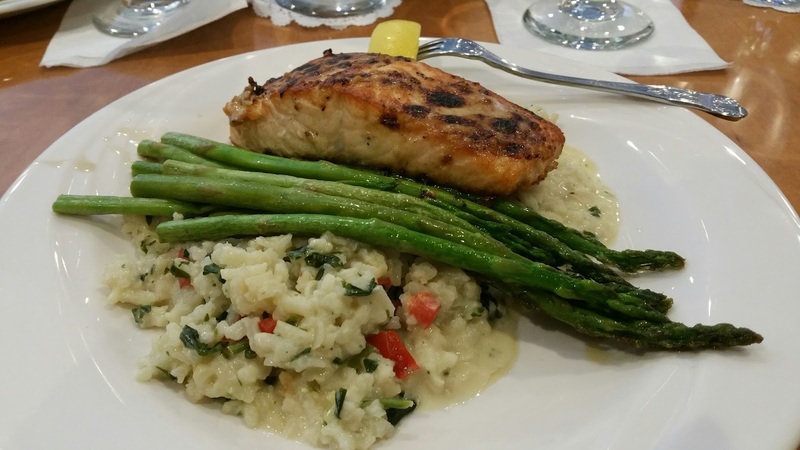 I had the grilled salmon and risotto with asparagus and my husband had the Chicken O’lynda with asparagus. We started with salads, both were great as was the bread and various accompaniments to top it with. Be forewarned and the nice servers will also tell you; Grandma’s red pepper dipping oil is hot – “a little goes a long way." Delicious but definitely hot, hot, hot. Dessert tray came by and I must say it all looked really tempting – and we opted for a plain dish of vanilla ice cream. The servers were great, the food was terrific and the new environment and surroundings delightful. The renovations (post fire) have been done really well and in particular I enjoyed the new found brightness with the addition of extra windows. We didn’t have to wait long to be seated since we were on the early side, but if you have to wait a little (and it’s worth the wait); the new bar is a perfect place to unwind and think about what special meal you are in the mood for. Definitely will be adding Visaggio’s to my Friday night stops for dinner on my way home from work. 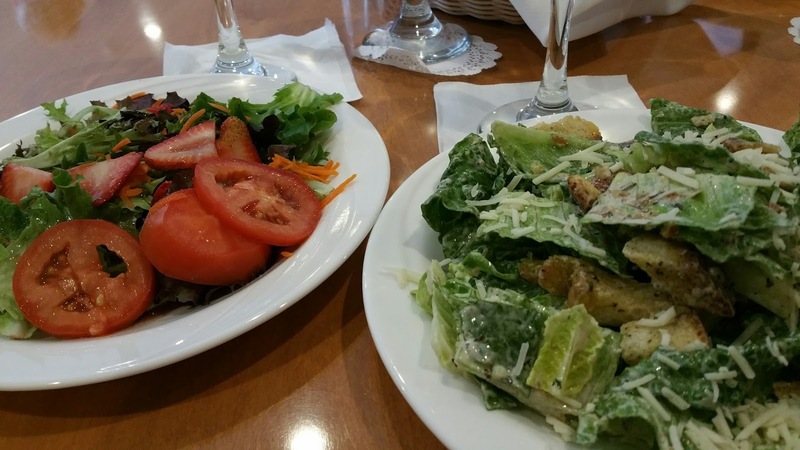 Be impulsive and stop by one of our great dining establishments – you will not be disappointed.